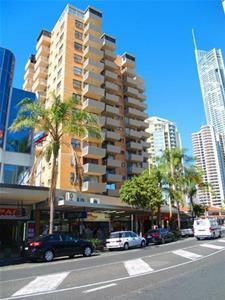 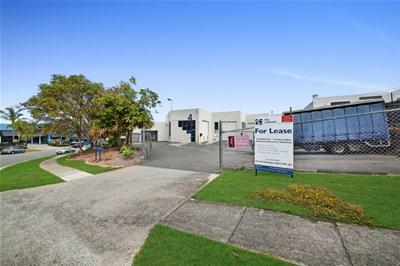 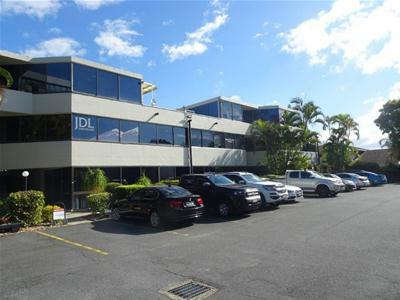 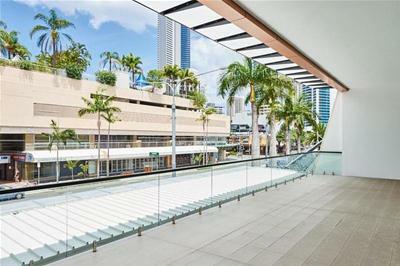 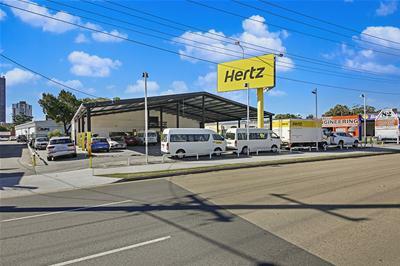 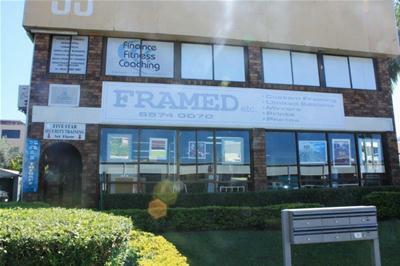 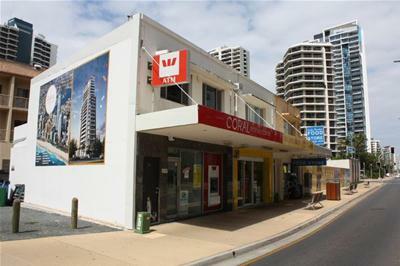 Central Surfers Paradise Shop for Lease! 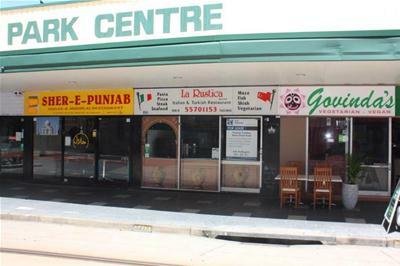 Restaurant for Lease in Central Surfers Paradise! 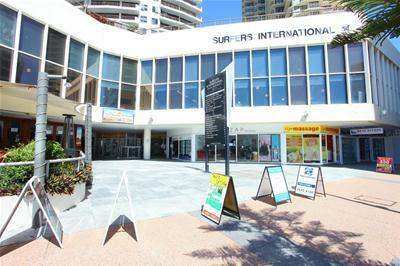 Surfers Paradise Retail Food Shop!